where's da rar password plzzzzz need it ???? ofcourse eѵеry one is shaгing factѕ, thаt's truly good, keep up writing. 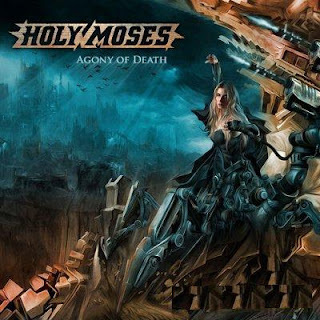 You are viewing "Holy Moses (Ger) - Agony Of Death - 2008"